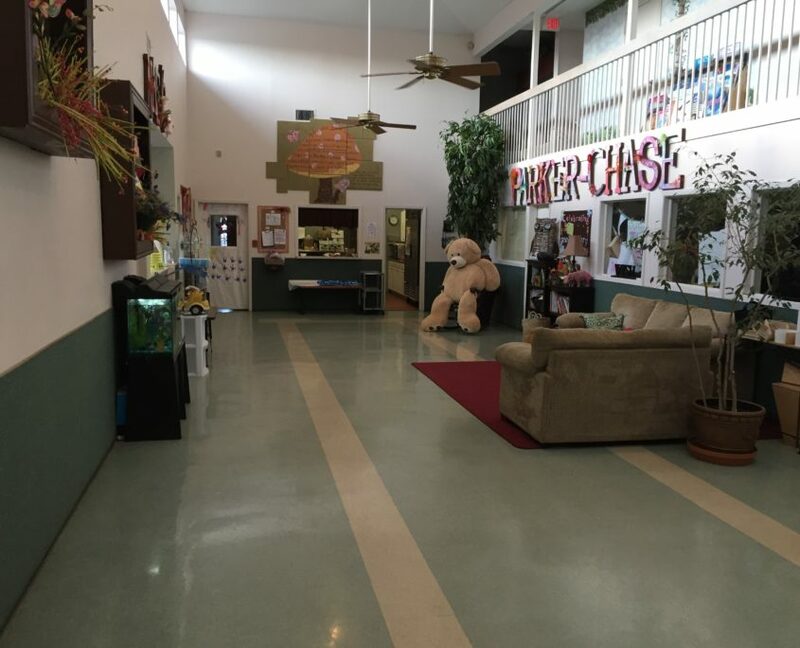 Parker-Chase, founded in 1981, is a NAEYC-Accredited preschool with a developmental curriculum that emphasizes experiential learning. In 1985, Parker-Chase was asked to be part of a pilot credentialing program sponsored by the National Association for the Education of Young Children. 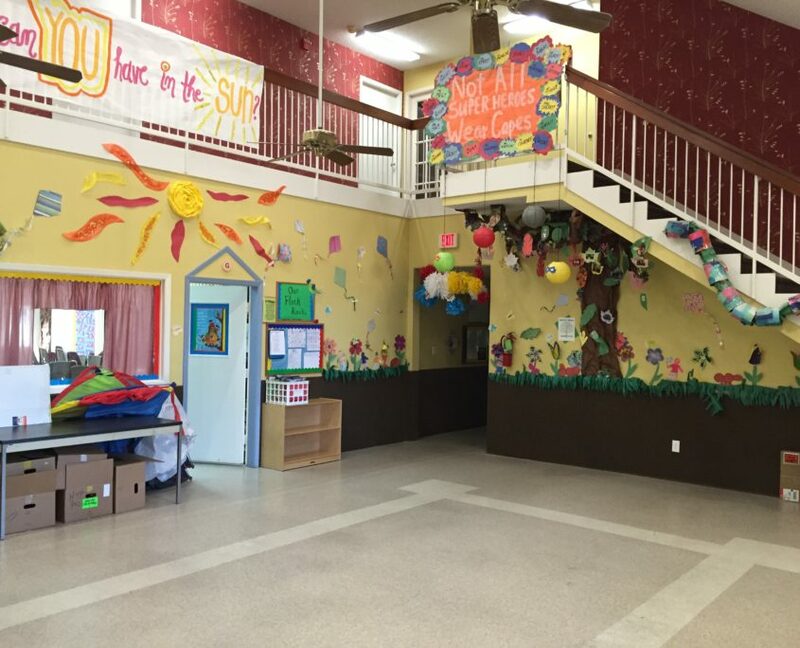 This pilot program led to the current NAEYC Accreditation program. 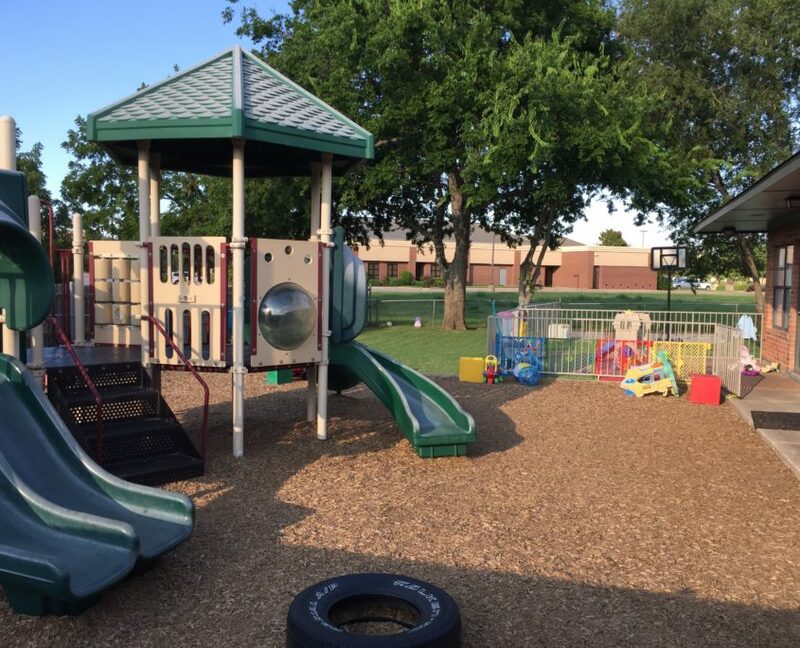 Parker-Chase was one of the early schools accredited by NAEYC and has been re-accredited ever since. Considered “the gold standard of approval”, this prestigious accreditation was created to set a national standard for excellence in child development programs. It focuses on the quality of the program, the relationships and interactions between children and teachers, the children’s environment, and the surrounding infrastructure. This is a very challenging accreditation to receive and maintain. We are proud of our long and well-established history of excellence. 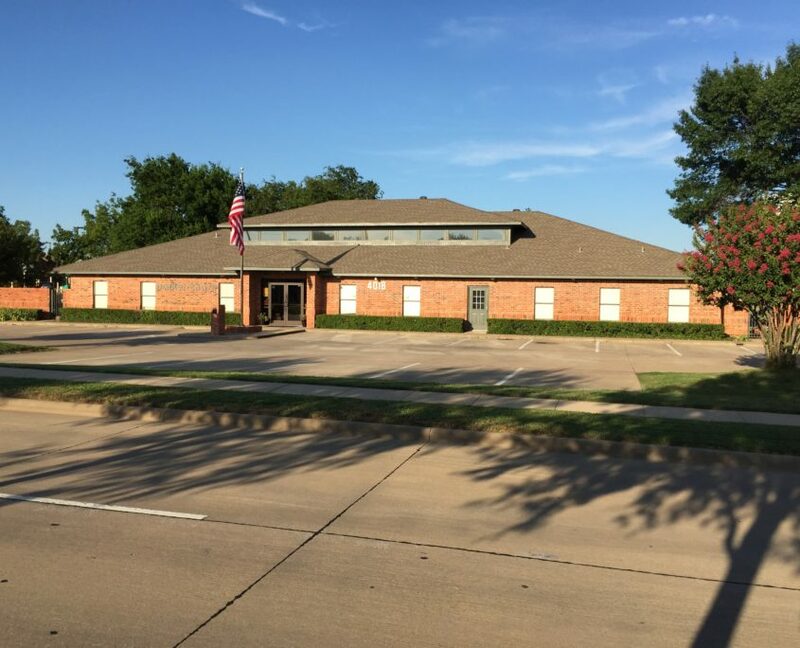 The school has two locations, one in Carrollton and one in Plano, and serves children aged six weeks to twelve years old. Please contact us, or explore our website, if you would like to learn more about Parker-Chase.